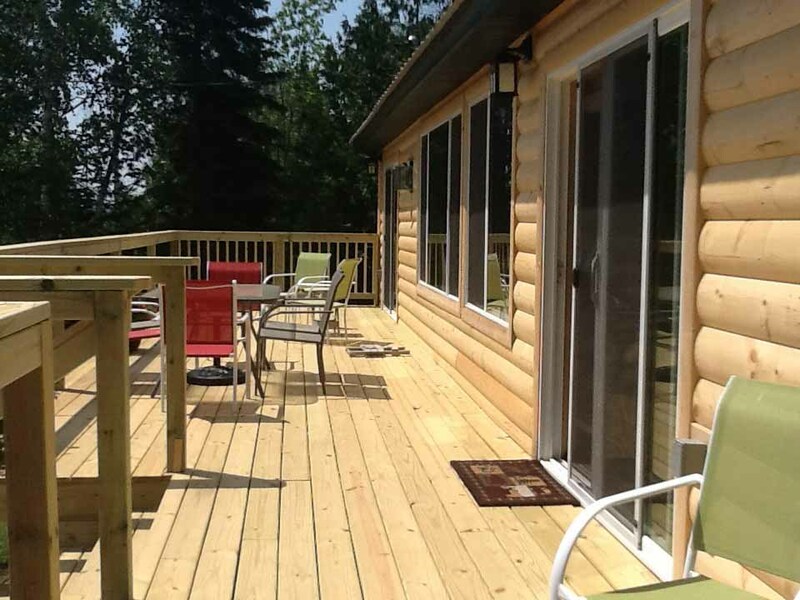 The Brother Bear Lodge on White Iron Lake near Ely Minnesota features 4 bedrooms and large gourmet kitchen. 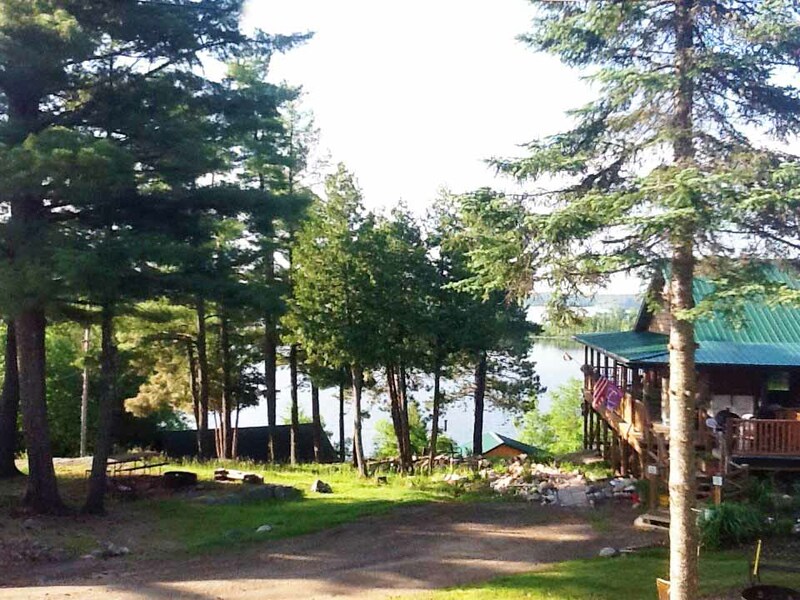 The Brother Bear Lodge offers the year-round peacefulness and beauty of the North Woods with the amenities of a custom lake home. 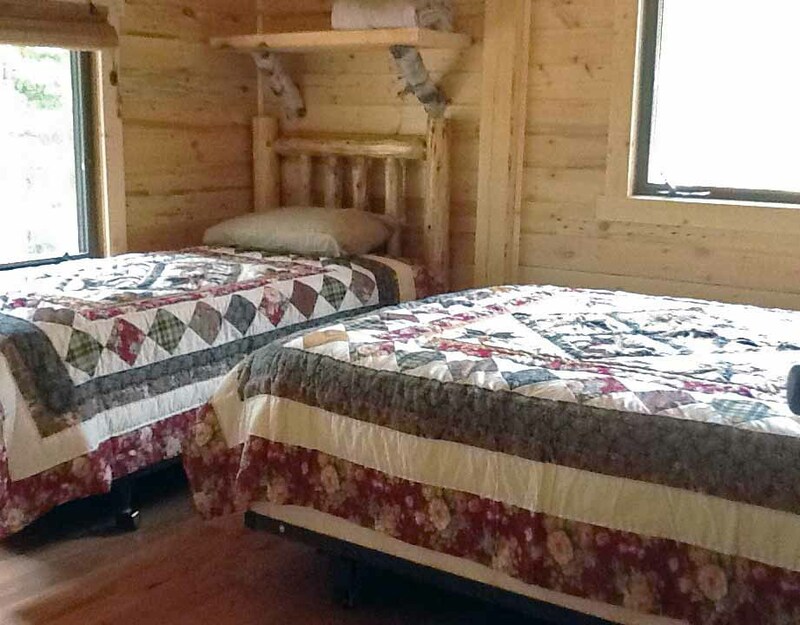 Spacious room for large families or groups. Or enjoy quiet solitude and pampering in the sauna. Comfortably sleeps 13. A gourmet kitchen and great room with large dining table. Two fireplaces. Wi-Fi available throughout the cabin. 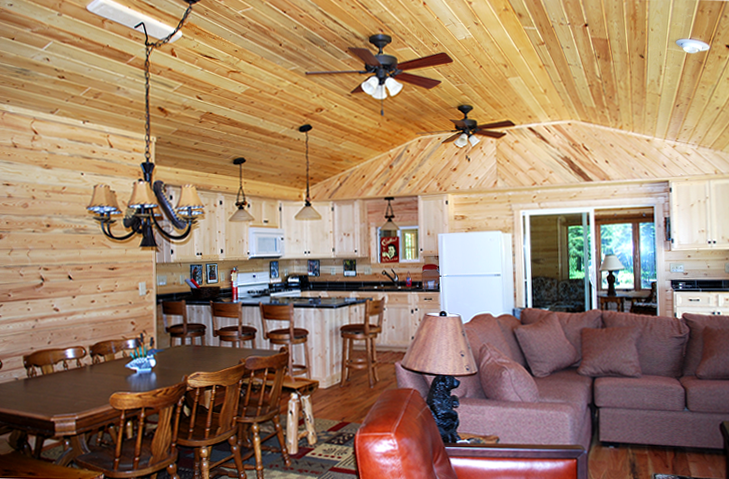 Has a family room with HDTV. 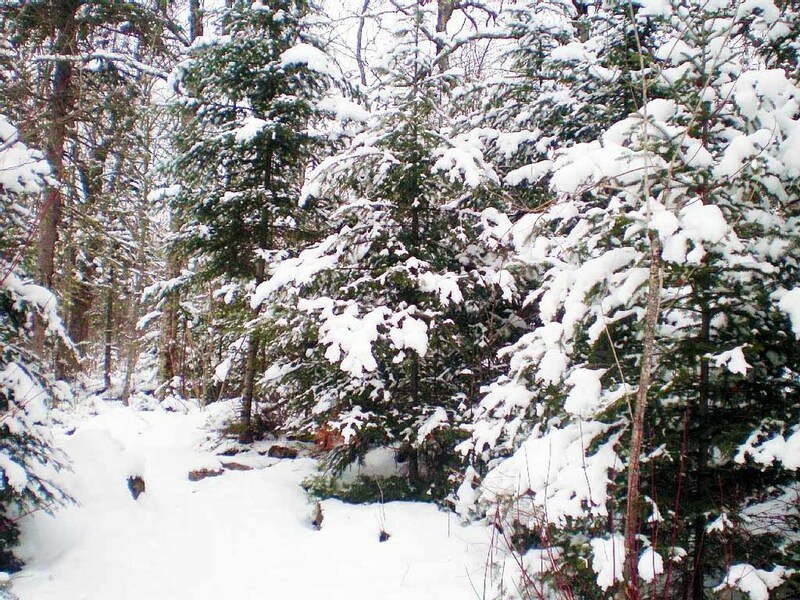 Available all four seasons. Nature and luxury. The best of both worlds. All year long. New for 2017! Screened in room facing the lake being added this spring. Work underway. Minimum stay 2 nights. 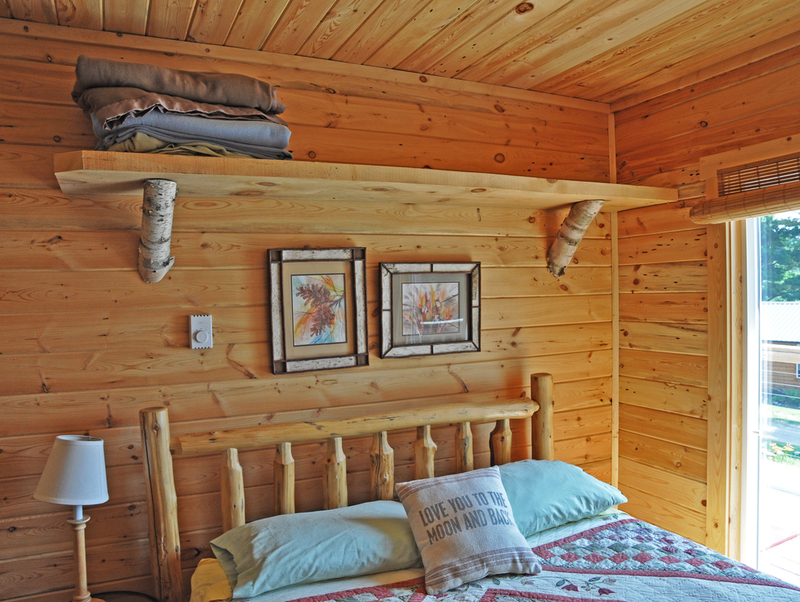 Nightly rates available in Spring and Fall periods. In Summer, nightly stays with short-notice booking. 25% deposit for reservations. 60 day cancellation for full refund, minus $25. 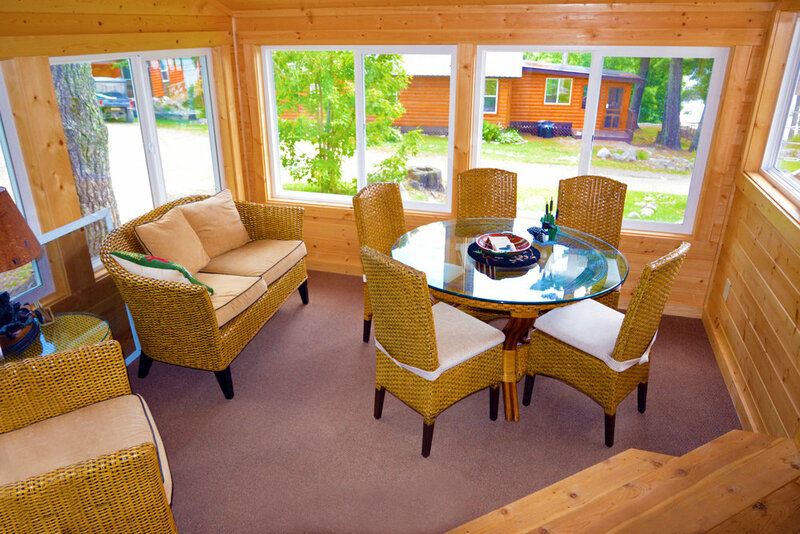 Our cabin might be available to rent as a 2 bedroom or 3 bedroom for a lesser rate if your group is smaller and needs less space. Exceptions apply. 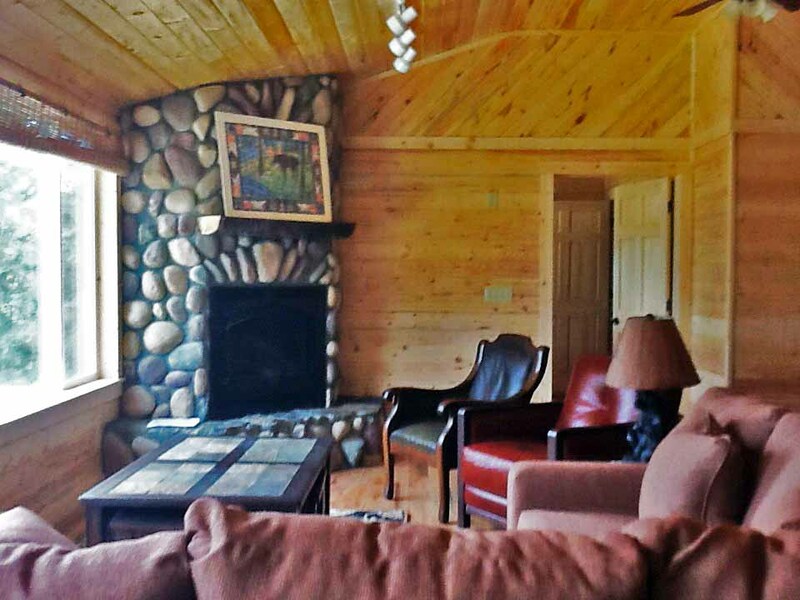 Full 4 BR rental during July and August. We DO NOT charge a service fee like many other area resorts. 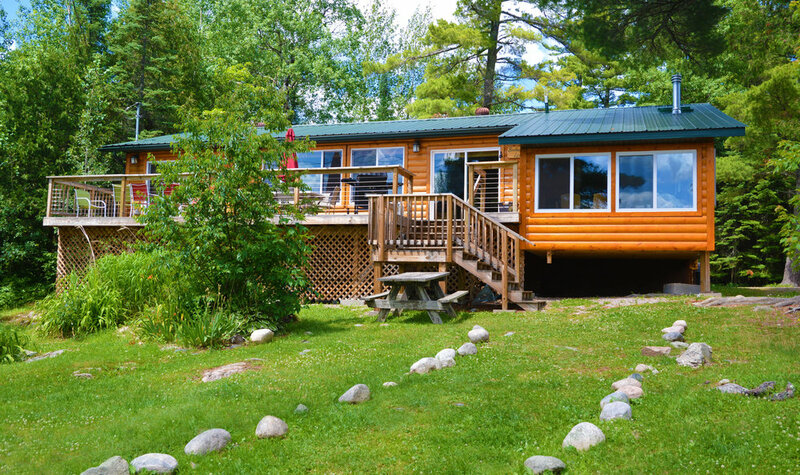 Cabin 24 is rented through our neighbor, White Iron Beach Resort. 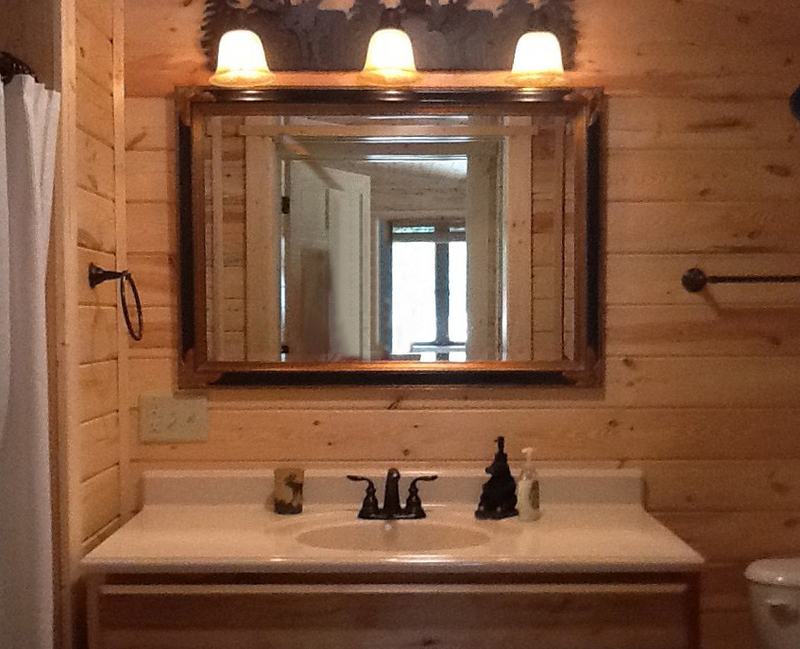 To reserve this cabin or to check availability, click on Check Availability below. For more information, click the Information/Reservations link at the bottom of the page. You can also email Sandy or Kerry at info@whiteironbeach.com or call them at (877) 665-4885 or (218) 365-4885. Ask for Cabin 24!